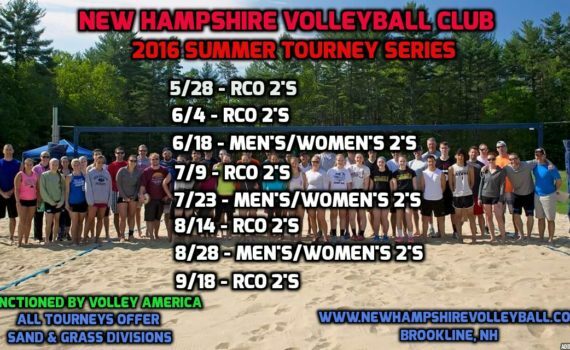 This Summer will be the largest in the history of the Nashua Volleyball Club. 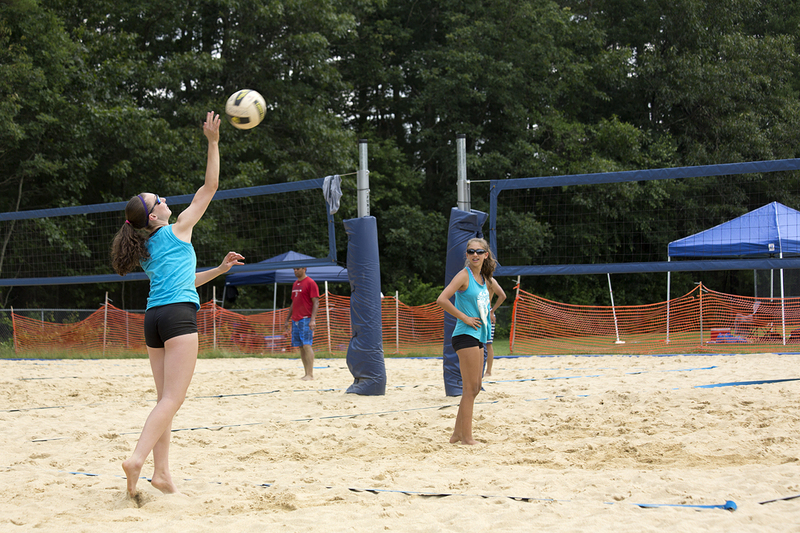 Along with offering more doubles tournaments since our inception in 2008, the NAVC is running over 12 high school summer camps, our customized 6-week sand training camp, an advanced adult beach volleybal league and more! 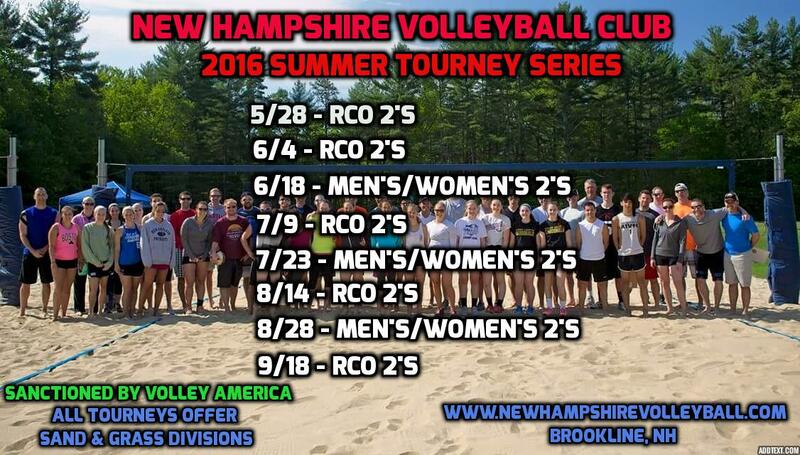 This year will mark the club’s first as a member of Volley America, the Northeast’s largest volleyball organization. 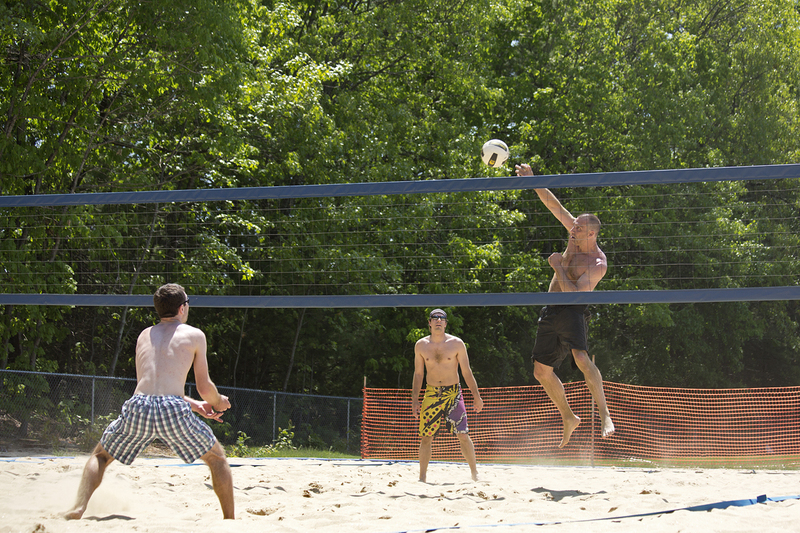 Through the VA, our tournaments will give its participants points based on participation and performance in every tourney. We hope to see you out on the Brookline courts this Summer! 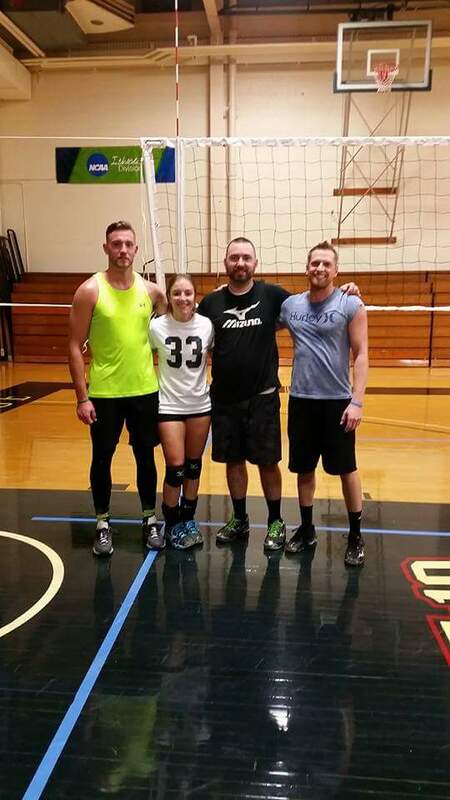 Congrats to Mackenzie Carpenter Corey Cameron Matt Quinlan with the win! And DJ Hughes III, Alison Therese, Rich Porter and Nick Berry for runner up! 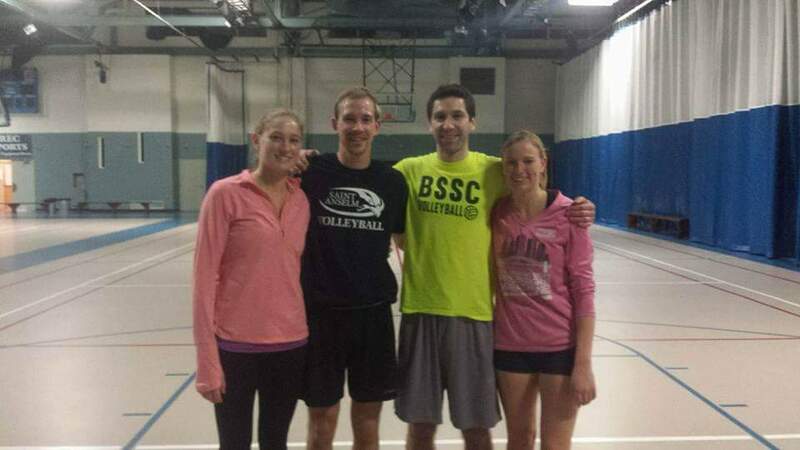 Fun night last night in the Nashua Volleyball Club’s 5th coed 4s tourney this Winter! 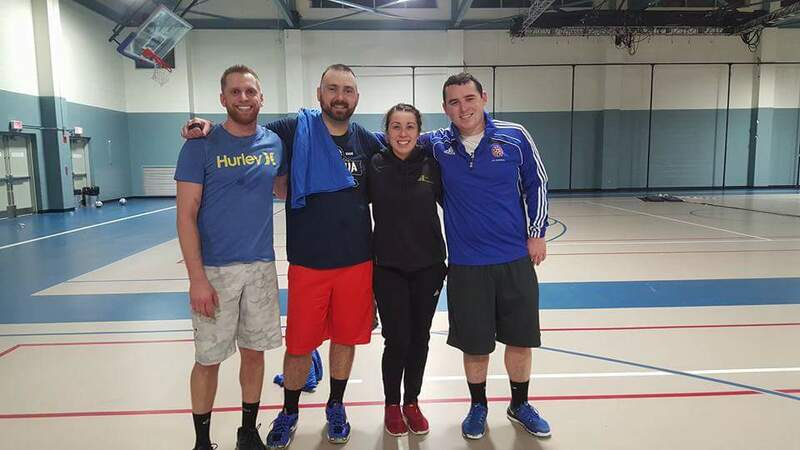 Congrats to Matt Quinlan, Carolyn Eddy and Sean Bishop for the win. 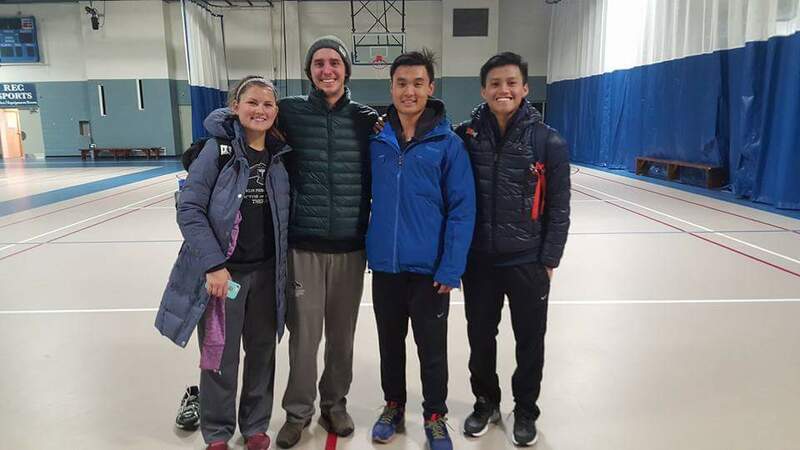 And great job Thanh Vo, Lauren Andersen, Alex Morra, and Jia Li for taking second (and giving us a 25-23 match that could have gone either way). Next one is this Friday night. 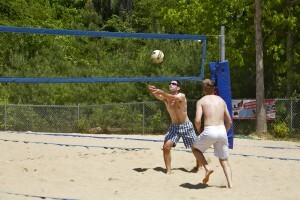 Still room for 2 teams! 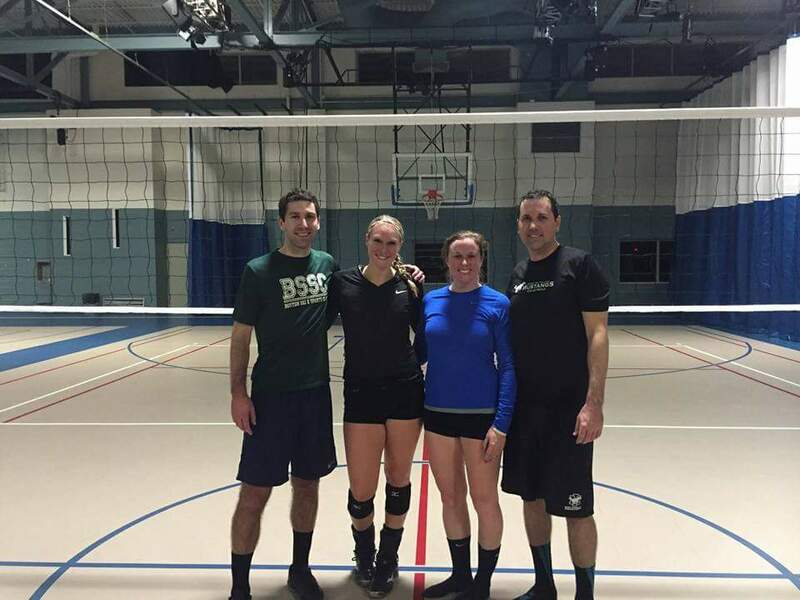 Thanks to all who played last night in the Nashua Volleyball Club’s RCO 4’s tournament! 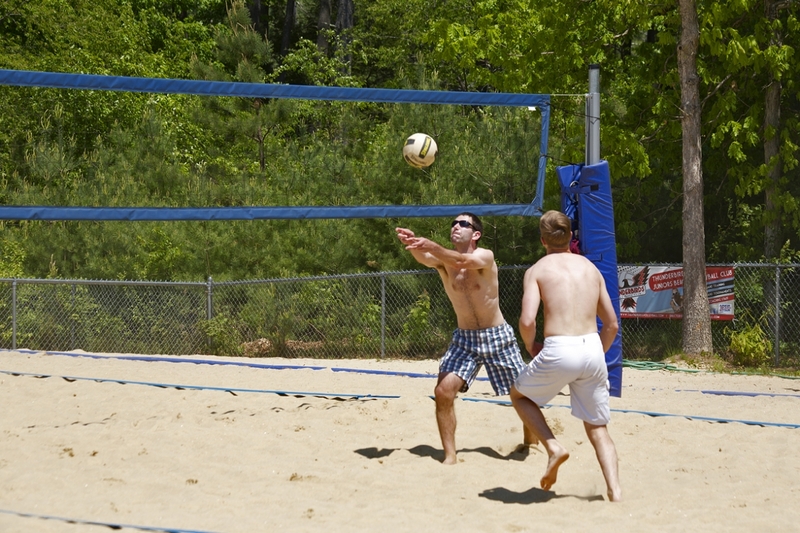 Nothing like getting in a tournament after work on a weekday. 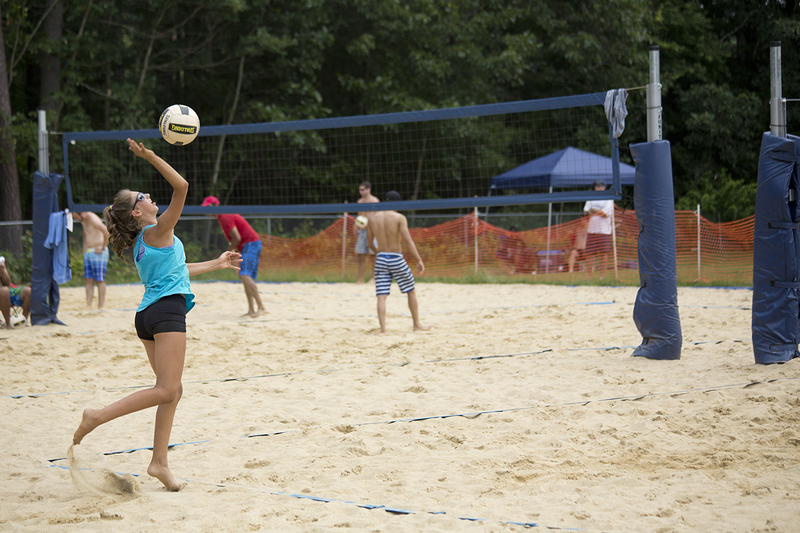 60 players, 15 teams, 3 courts and awesome competition. 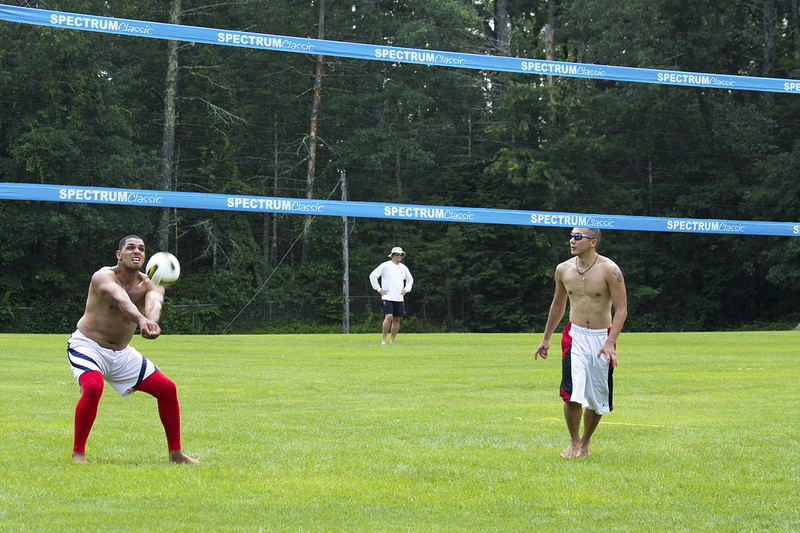 Seriously good level volleyball. 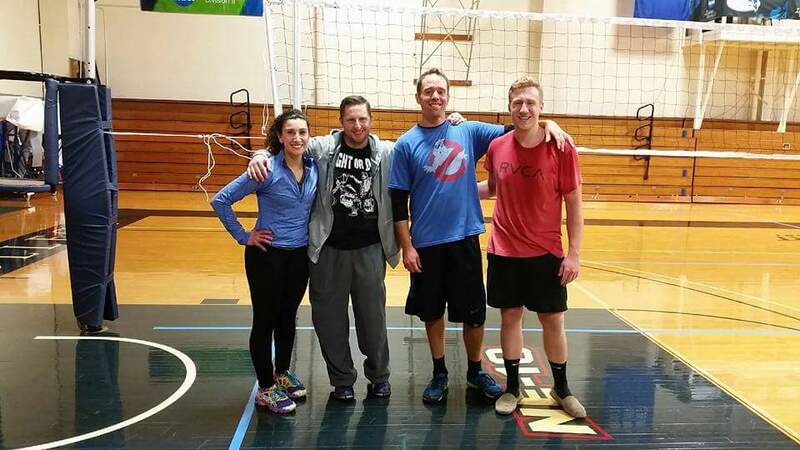 Congratulations to Rob Fromuth, Abby Rosen, Tiffany Williams, Steve Visentin for their tournament championship. Also a shout out to Joe Walz, Destiny Tolliver, and Lauren Oxley for taking second place. 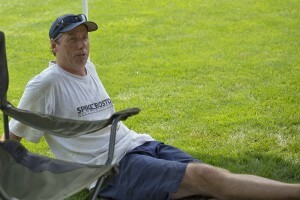 (I need new shirts soon as Rob Fromuth probably has at least 7 of them with all of his NAVC wins this year!). 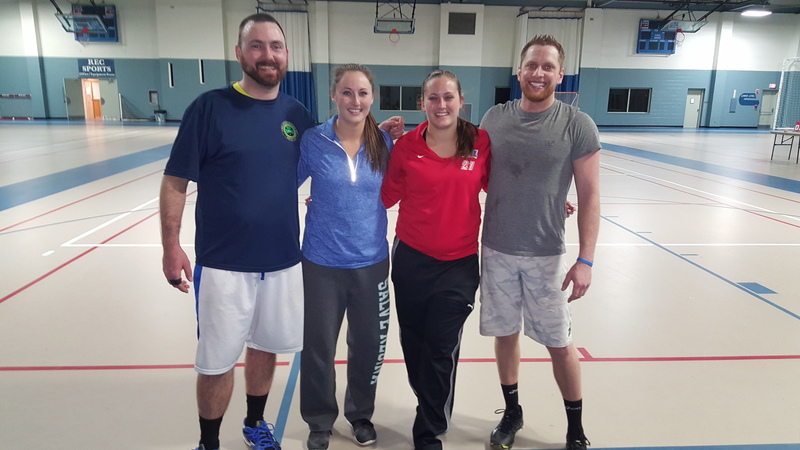 Congrats to Tiffany Williams, Craig Martin, Brittany O’ Bryant, and Rob Fromuth for their win in last Tuesday’s Nashua Volleyball Club RCO 4s tourney! 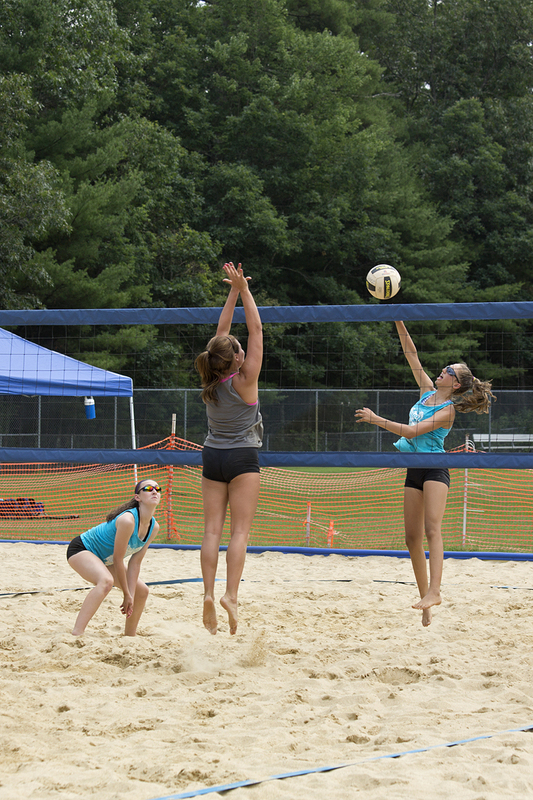 On Sunday, the Nashua Volleyball Club ran one of the better and more evenly competitive tourneys all year! 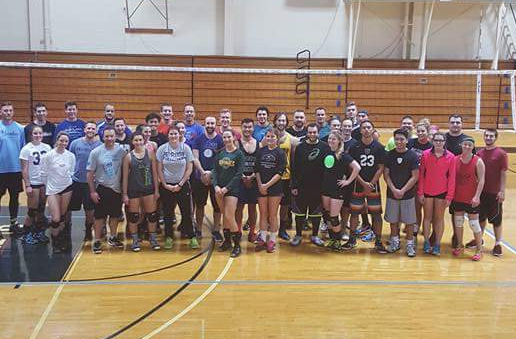 Thanks to everyone who played the rco 4s tonight. 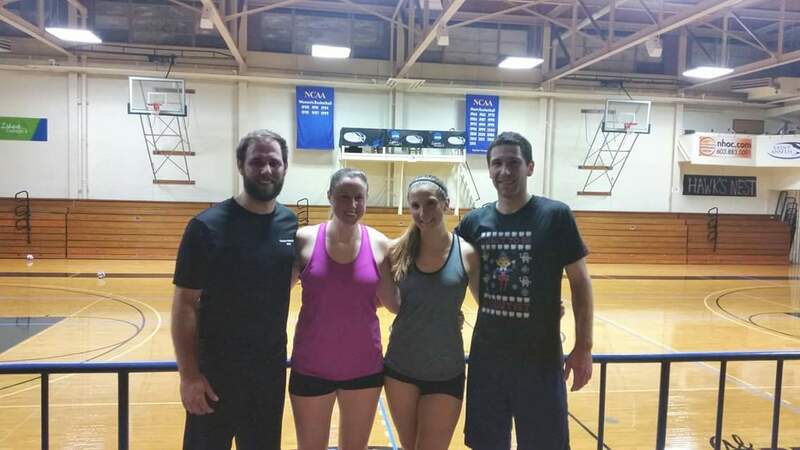 Congrats to Courtney Collins, Zack Pindara, Riley Bunker and Drew Caruso for their win (their pic coming soon)! 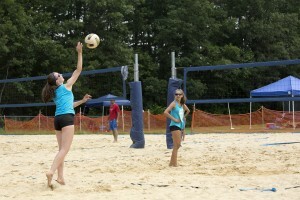 Nice job, Olivia Parkins, Jenn Duggan and Matt Quinlan for their runner-up performance (second place is getting old!). 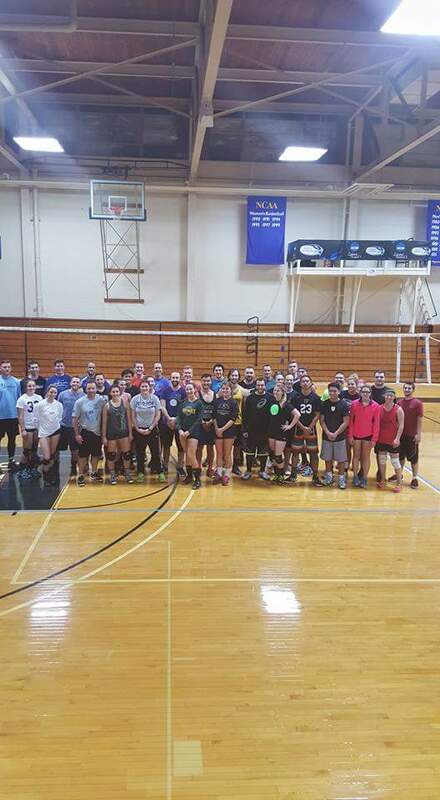 Our next tourney is this sunday 3/6 at 630pm at Saint Anselm College.